Actually for this download function by using torrent download. Because using torrent is safe, fast, efficient and tiny with maximum functionality and low resource usage.. So, its more better then direct download for PC games. for who does have uTorrent download yet. Can download here for free version "µTorrent® download"
Have it already.. okay next..
U can choose the game u want at pirate bay. For make sure your games can play just download on Nosteam game. here is the link--->>>Nosteam free games. the problem of my internet.. so cant tell more details..
i will update if already okay..
How can it be.. Lets repair.. Simple by follow this. · 1. Open the WinRAR application. 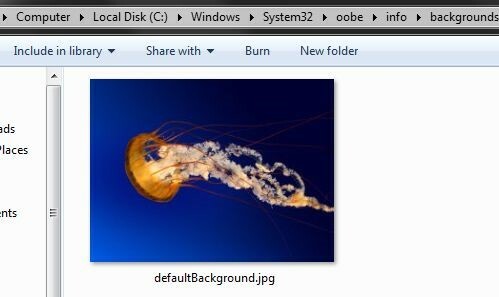 Click on "File" and then "Open Archive" and browse to the damaged .RAR file. · 2. Press "Alt" + "R" on your keyboard. This will bring up the WinRAR repair dialog screen. · 3. Designate an easy-to-find location in the "Folder to put the repaired archive" box. · 4. Check the box that says, "Treat the corrupt archive as RAR." · 5. Press the "OK" button. Once it has finished repairing, a new archive will be built and placed in the location you designated. down here i will teach for easy. just follow.. This method will require you to modify the registry, and if that puts a knot in your stomach, you should move on to the next section. 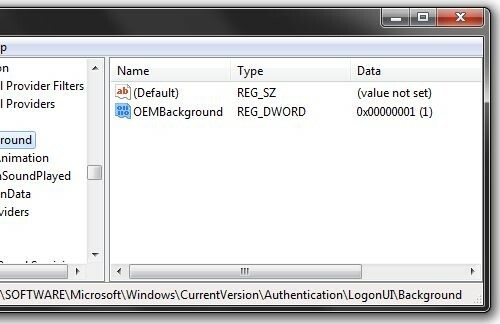 Step 3: Search for OEMBackground, which should be in ComputerHKEY_LOCAL_MACHINESOFTWAREMicrosoftWindowsCurrentVersionAuthenticationLogonUIBackground. If the key does not exist, add a new DWORD value with the name OEMBackground. That should do the trick, now just lock your PC, log off or reboot and enjoy.